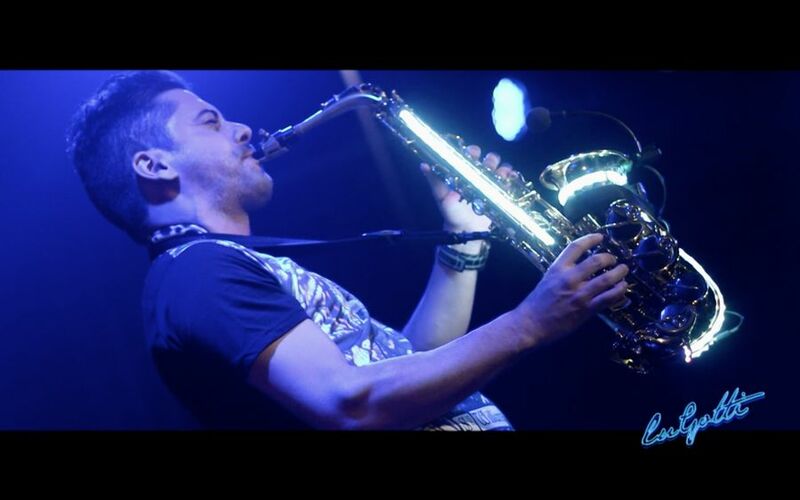 Turn up the volume and enjoy! 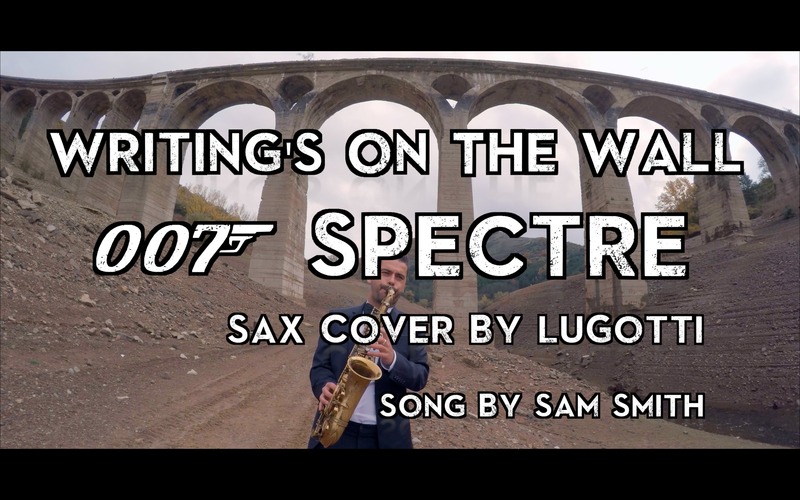 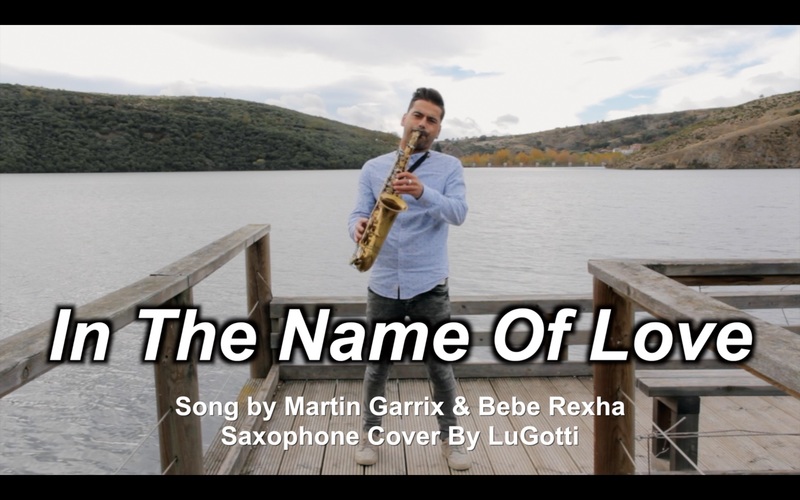 New cover of Martin Garrix & Bebe Rexha´s song “In The Name Of Love” Music arrangement and production in this cover by LuGotti Share if you like it! 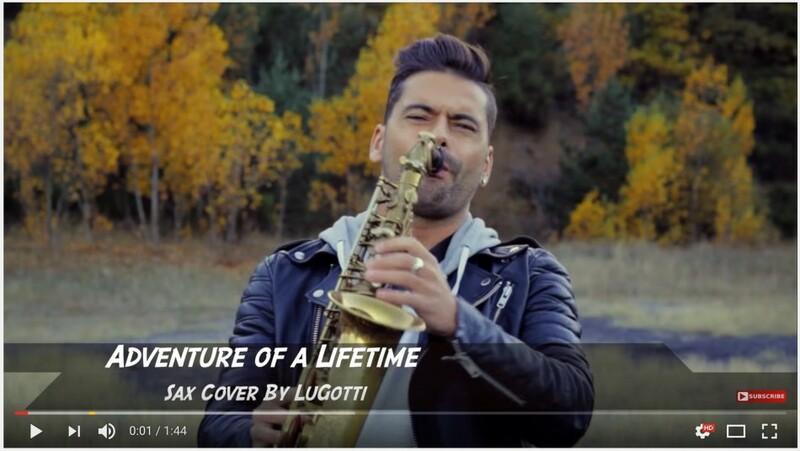 Check out my last cover of Coldplay´s song “Adventure Of a Lifetime” Don’t forget “Like” button and Share! Subscribe! 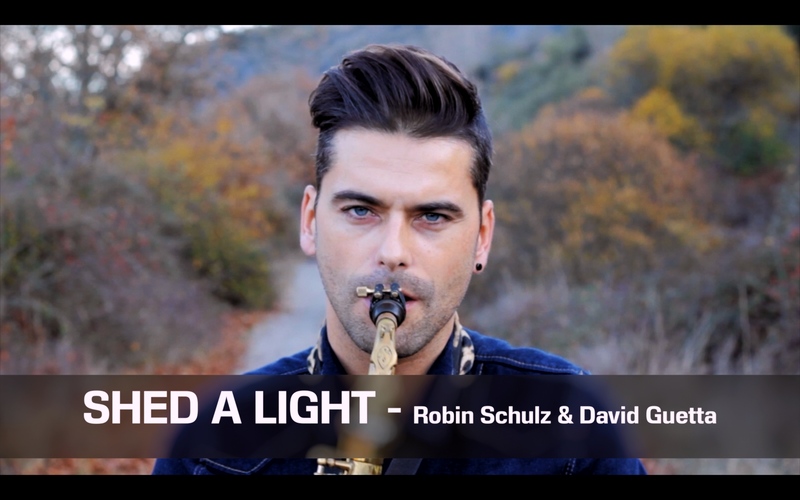 Hope you like my new Videoclip! 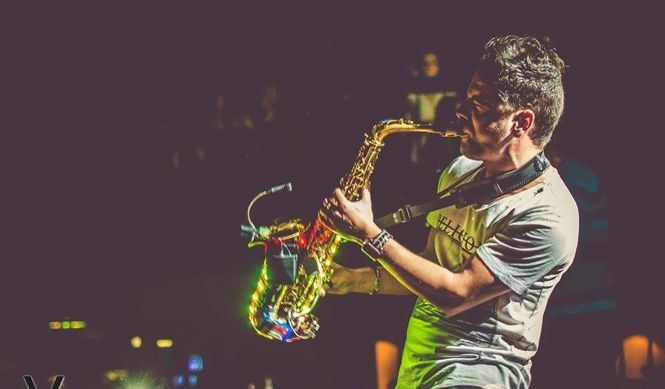 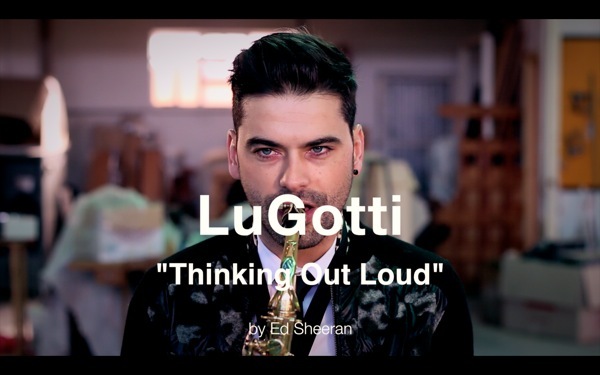 Nuevo video de LuGotti versionando el single de David Guetta Dangerous! 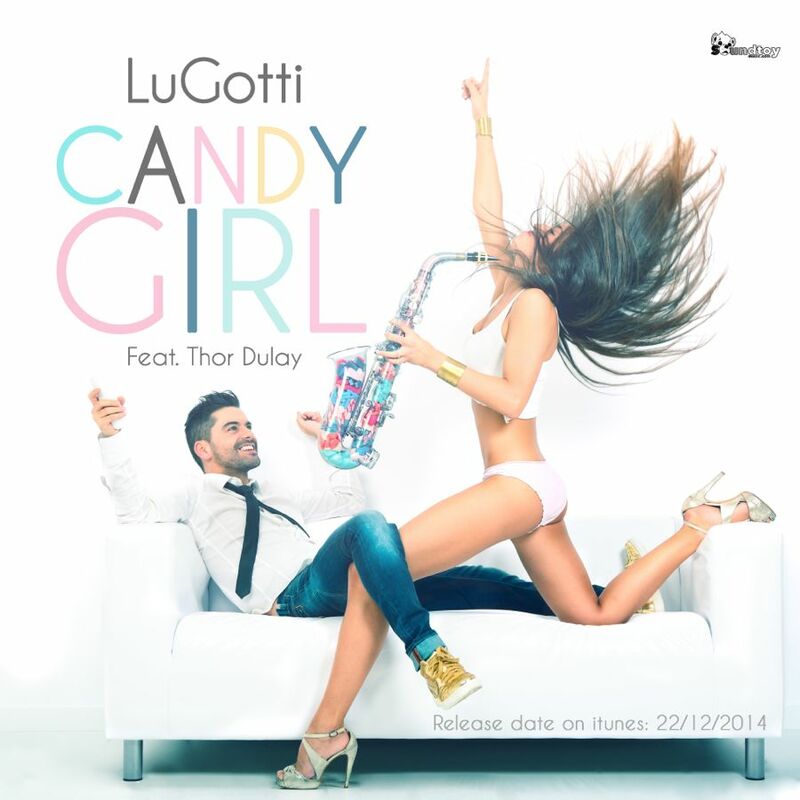 CANDY GIRL release date on iTunes 22/12/2014!